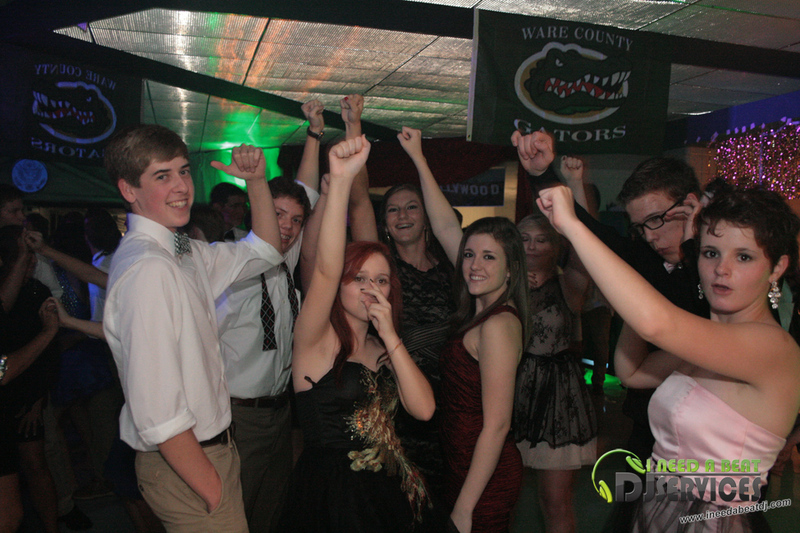 Ware County High School Homecoming Dance 2013 in Waycross, GA. This is the 2nd year I Need A Beat – DJ Services has been the Homecoming Dance DJ for the Gators, and the students showed up in bigger numbers than last year. The night started off a little slow, but once the football game was over, it packed out quickly. The students definitely “Turned Up” for the dance, and judging by the pics and video, they looked like they had a blast. This was the 1st year the event was hosted by the student council seniors and they did a great job with it. And as always the event sponsor, Mrs. Morris, was a pleasure to work with. 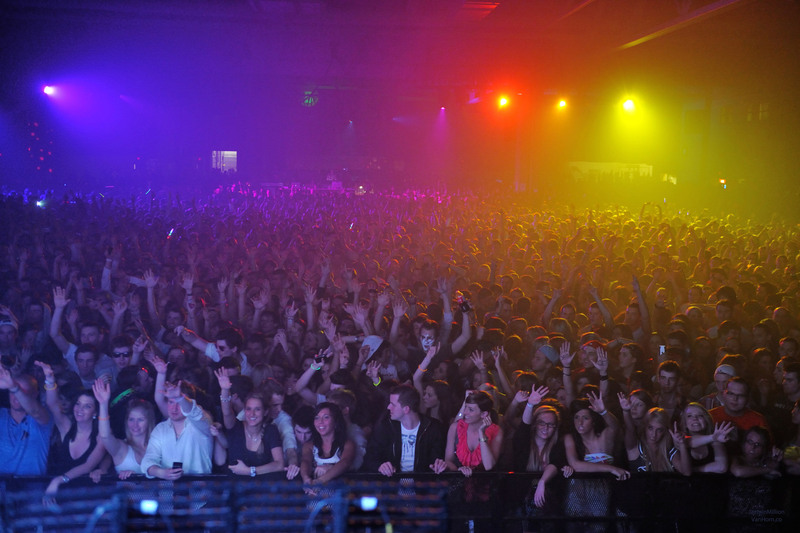 I Need A Beat is already looking forward to the MORP and PROM for this school year.